Foundation Courses are designed to provide a platform upon which the amateur can develop their skills. The course is carefully constructed to give you the right mix of both practical skills and knowledge which will enable you to progress in your career as a nail professional. The course is split into sessions with a practical and written assessment. The courses covers different areas such as health and safety, nail anatomy, nail diseases/disorders, tip application, product application, filing and finishing techniques, maintenance procedures, removal and salon know how. 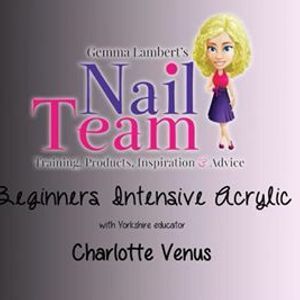 No experience is necessary to take the foundation course as it is designed for total beginners to get you started in the nail industry and will give you the base knowledge required. 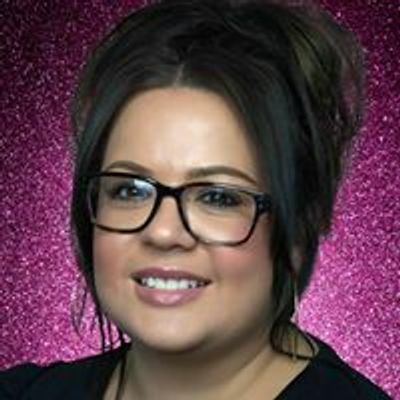 Once you have qualified, have some salon experience and are confident enough with your technique you can progress your skills further with a workshop in acrylic or gel design, different forms of nail art or add beauty services to your list of treatments. deposit/admin fee to secure your place. This is none refundable or transferable.